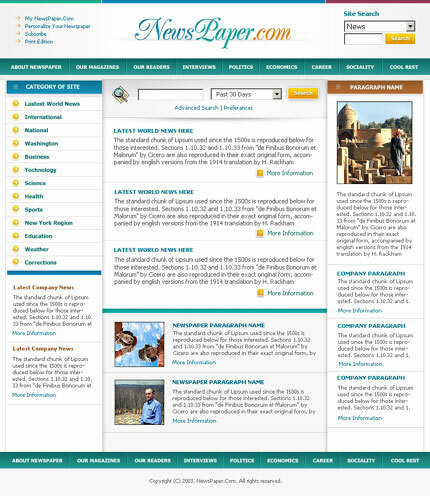 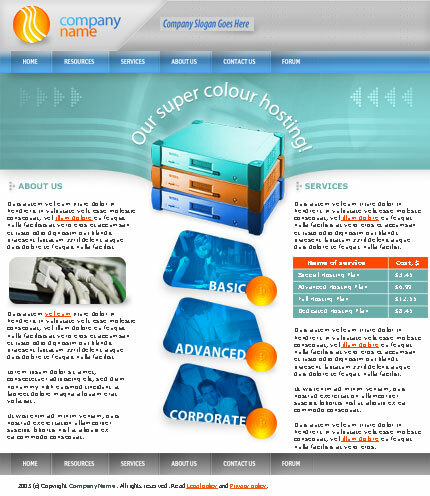 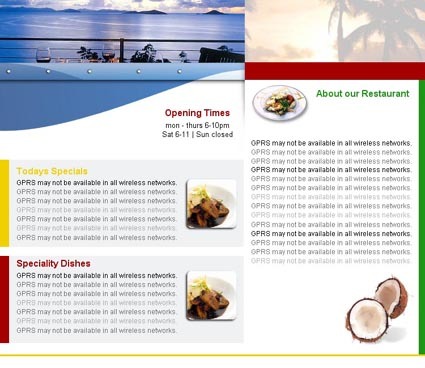 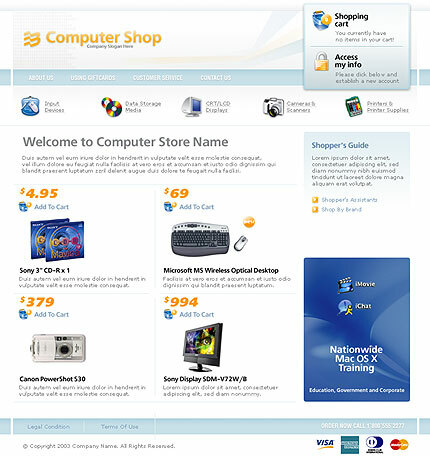 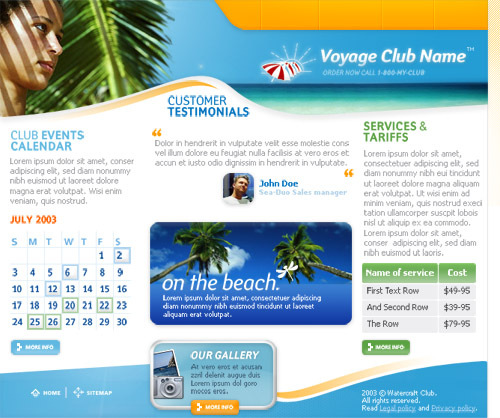 Here we offer the best pre-made templates designed and picked out by our professional staff. 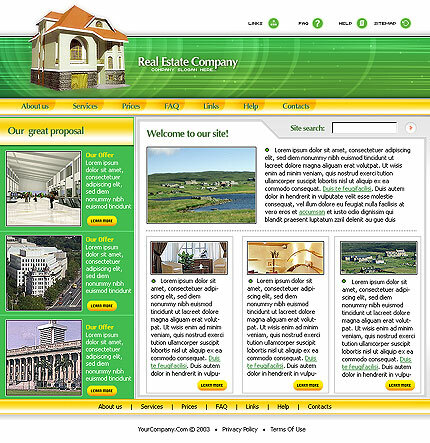 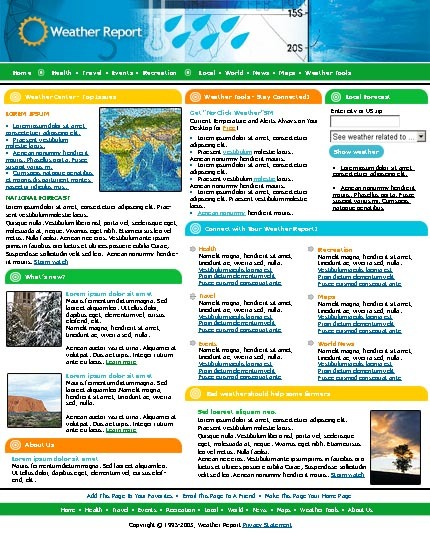 A website template (or web template) is a pre-designed webpage, or set of HTML webpages that anyone can use to "plug-in" their own text content and images into to create a website. 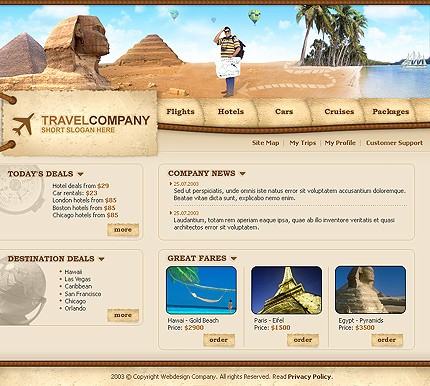 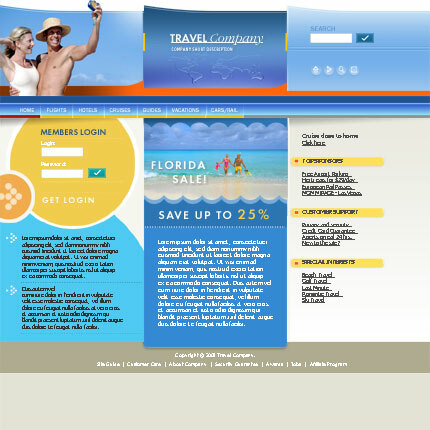 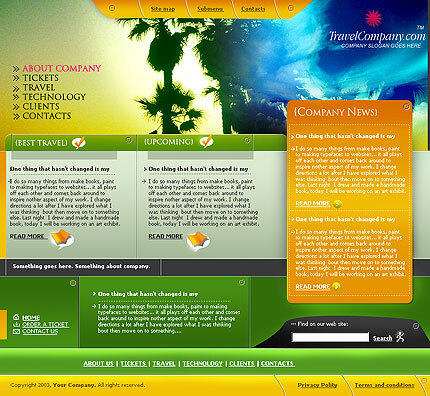 We offer numerous professionally-designed templates here!